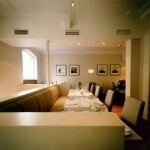 Mares is a seafood restaurant located by Bygdoy Alle in Oslo, a location for the upper class in Norways capital. 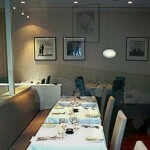 The menu is french inspired, and in the background you can normally enjoy quiet jazz music. 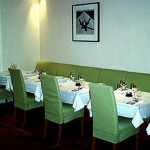 On the menu you can find both normal fish and shellfish. Aha! wish have been there alredy, to try a lot of everything at this great city.